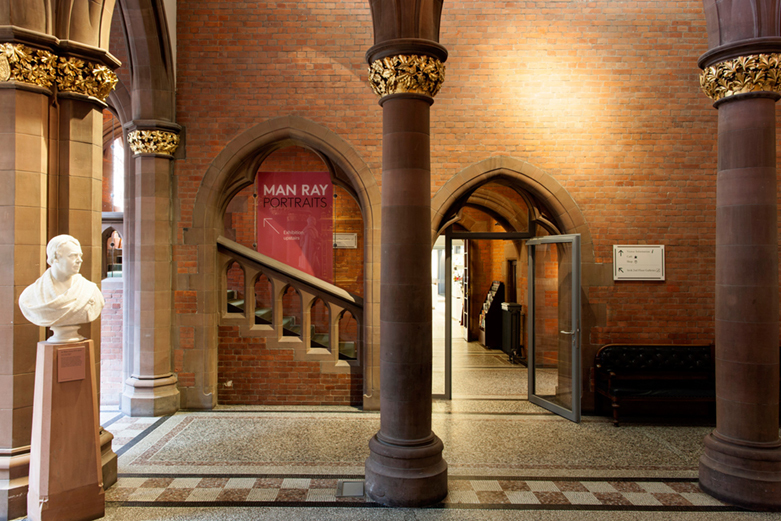 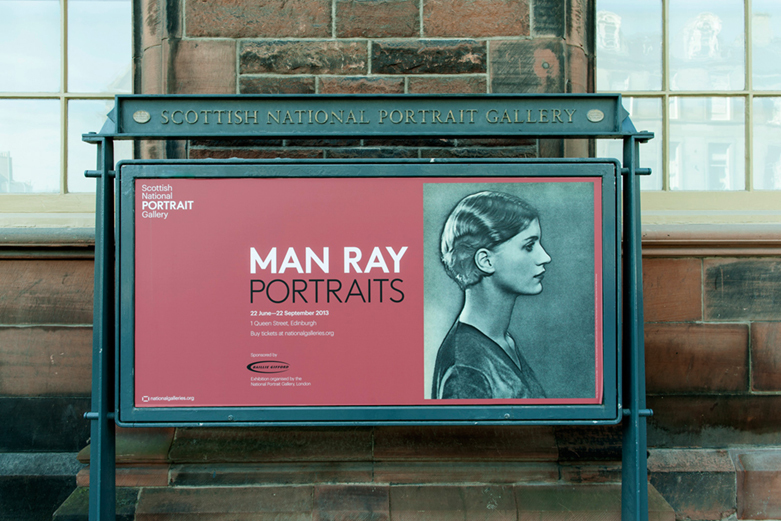 O Street were approached by the Scottish National Portrait Gallery to design the campaign materials for Man Ray Portraits, a first major museum retrospective of his photographic portraiture work to be held in Scotland. 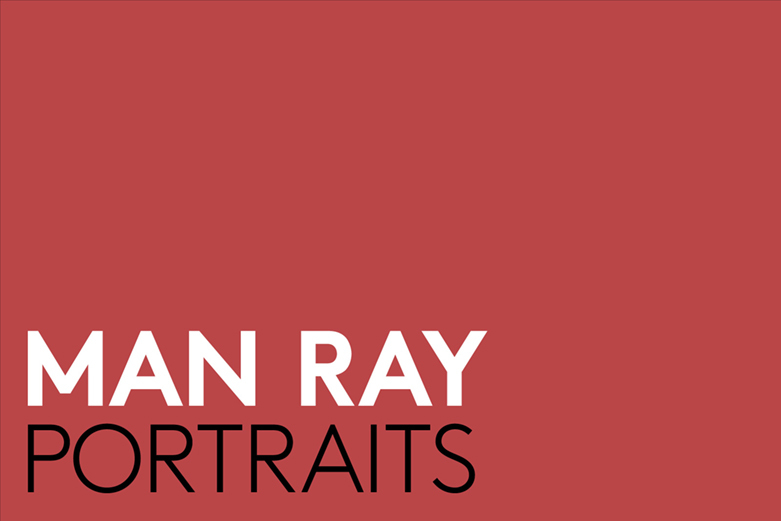 The exhibition, presented in collaboration with the National Portrait Gallery, features over 100 portraits by the artist from the period between 1916 and 1968. 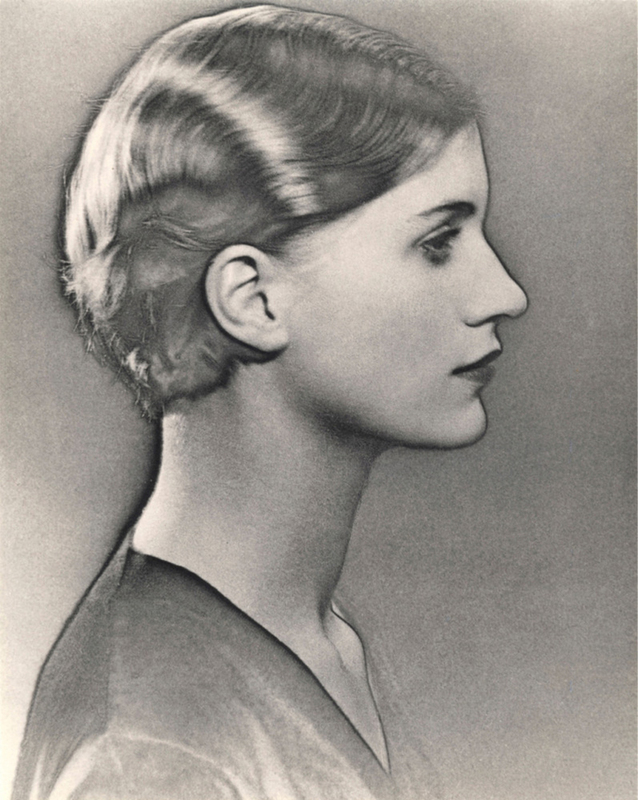 Subjects include the likes of Lee Miller, Pablo Picasso and Kiki de Montparnasse. 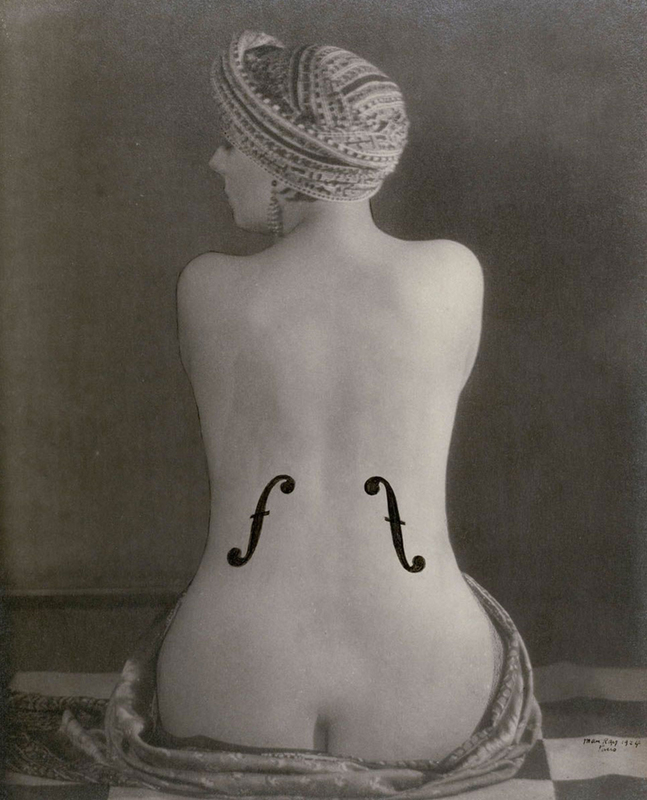 Man Ray’s revolutionary approach to image making made him one of the key figures in the Surrealist and Dada movements. 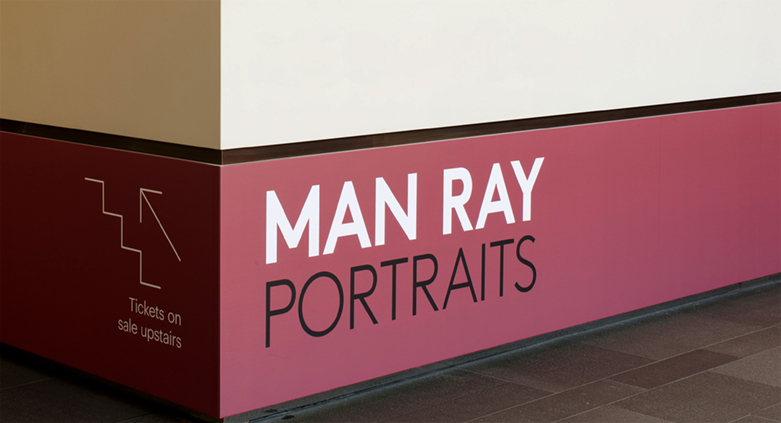 O Street developed a bespoke type marque and colour palette to accompany his work. 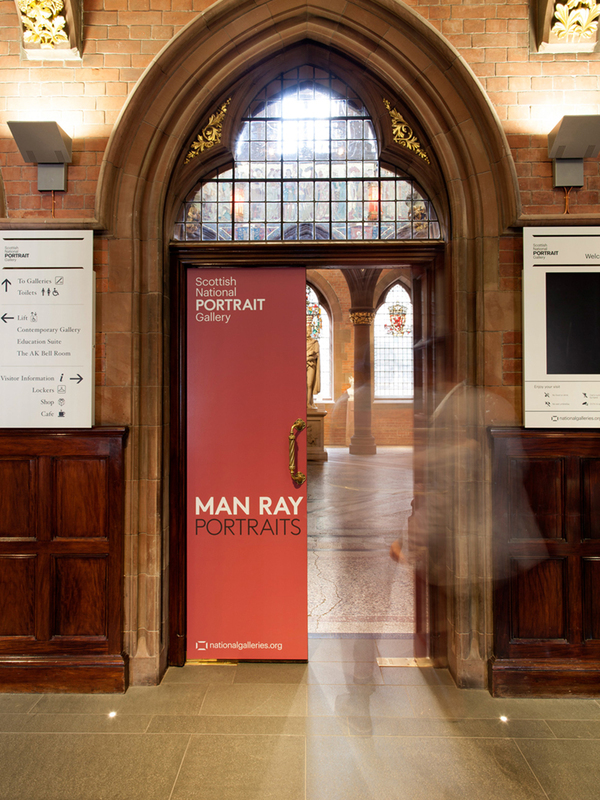 The visual identity for the exhibition has been used across a wide range of applications from ticketing to interior and exterior signage.